Graduate.ie is a free online citizenship & democracy programme for second level students in Ireland. It is a government and EU funded programme and has been in operation since 2001. They are given access to questions, which are provided to us by various sponsoring organizations. They are directed by hyperlinks to the sponsors’ websites where they research the correct answers. They submit their correct answers to Graduate.ie. Computer randomly selects weekly winners from all the correct entries. There is at least one winner selected each week. The 25 winners get a free 4-day educational trip to Brussels, Luxembourg and Strasbourg. They spend one full day at the European Parliament where they take part in a youth parliament (Euroscola) with students from other EU member states. While taking part in the weekly quiz students learn about various organizations, who they are and what they do. Students learn about various important topics e.g. democracy & participation, environment & waste management, sustainability, climate change, health & wellbeing, entrepreneurship, careers, courses, etc. Students will also develop life skills such as preparing for the world of work, teamwork, collaboration and valuable insights into the vocational dimensions of life after school. Students will also learn about career development, leadership skills and the benefits of research. Students have the opportunity to win very valuable educational prizes. 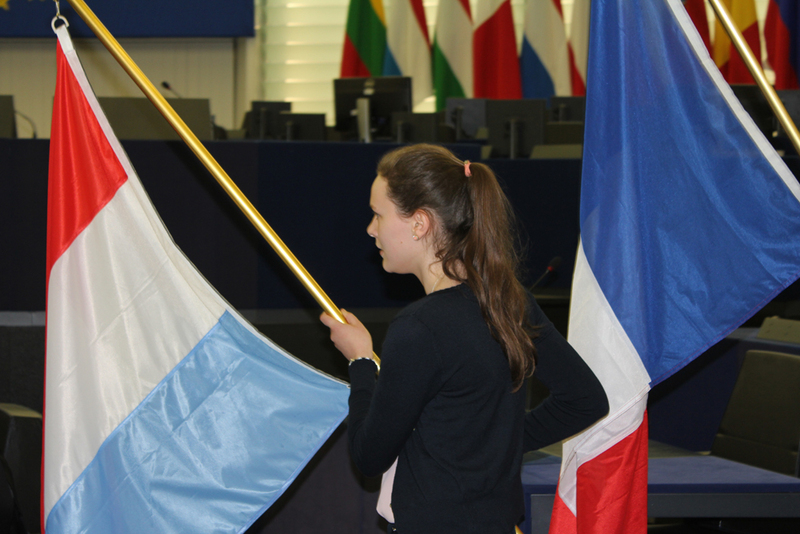 Students will have the opportunity to experience how European democracy works.